We made a large pocket in the shape of a heart and decorated it. On the front of the heart we put the scripture "I have hidden your word in my heart". Every school day we find a scripture that my son is able to understand. He copies it from the bible, references it, and then hides it in his pocket heart. It only takes a couple minutes each day, but he truly is learning God's word and hiding it in his heart! What a lovely idea for kids bible study. Thank you for sharing. If your children are too young to write out a quotation, then you could color a bible coloring sheet, and add that to the heart instead. More Ideas for building character in your children. 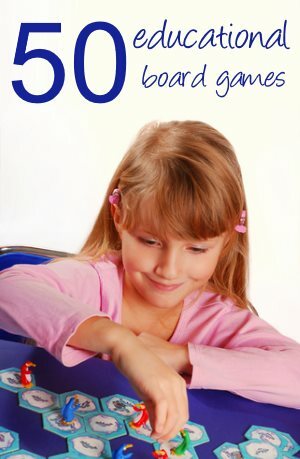 As Homeschoolers, we have a wonderful opportunity for introducing character building activities. Get started with these random acts of kindness ideas. Check out some ways to encourage your children in their homeschool writing. That idea is so neat that i am going to tell my sunday school teacher to use it! Where did you get that idea? Join in and write your own page! It's easy to do. How? 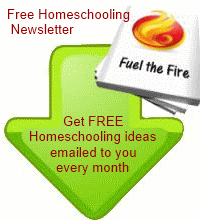 Simply click here to return to Homeschool Activities.